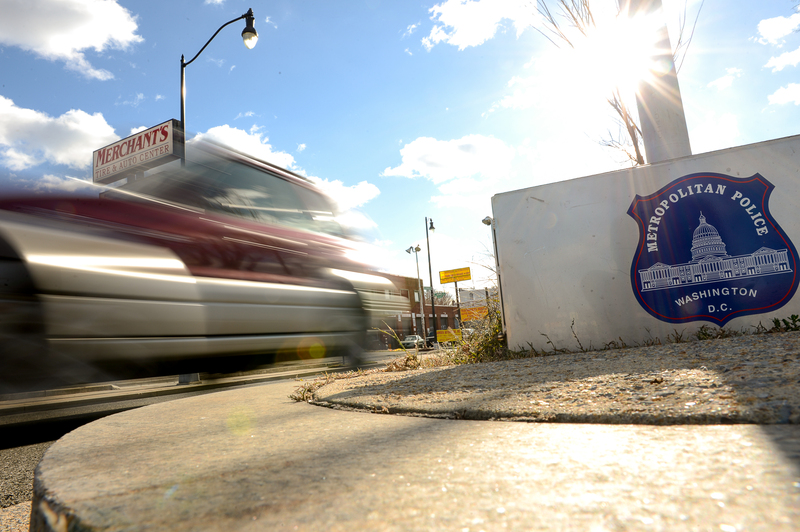 A drivers’ advocacy group is decrying the latest expansion of the District’s automated traffic enforcement program. 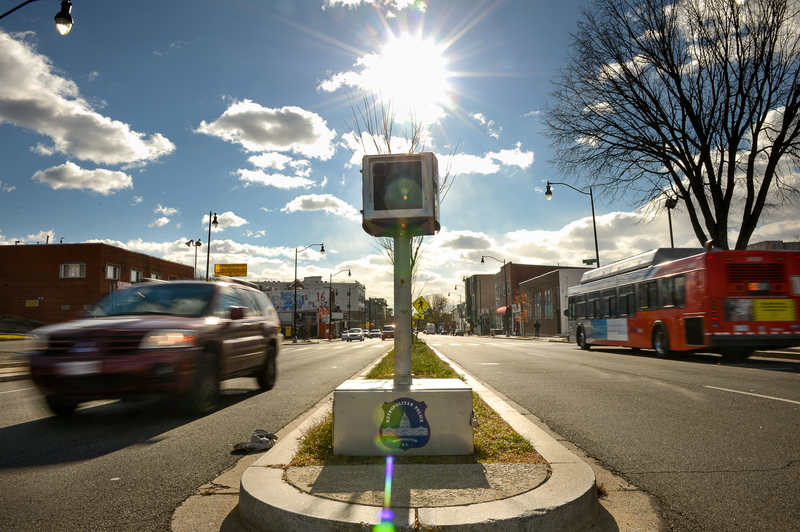 D.C. police activated 100 new “next-generation” traffic cameras Saturday to target a growing number of motorist violations ranging from failure to stop for pedestrians in crosswalks to blocking the box. 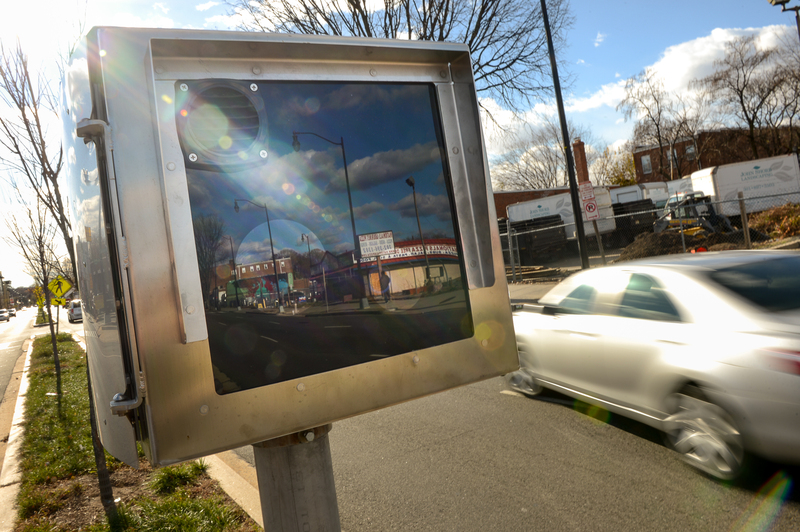 In addition to combating what police call “aggressive and dangerous driving habits,” the cameras will also generate income for the city through new fines ranging from $50 to $250 per violation. The police department began using traffic cameras in 1999 and already operated 197 other cameras that ticket drivers who speed or run red lights. The new cameras will be used to target five traffic issues. Sixteen cameras trained on crosswalks will record drivers as pedestrians step into the crosswalks, and violations will be issued for drivers who fail to stop for the pedestrians when they have the right of way. Twenty gridlock cameras will also capture the license plates of vehicles that fail to clear crosswalks or intersections before a traffic signal changes and block traffic. Another 32 cameras will be placed at stop signs to ticket drivers who do not come to a complete stop, and 24 speed cameras will be placed at intersections. Additionally, police are trying to curb the amount of commercial traffic in some neighborhoods and are installing eight cameras that will be able to detect oversize trucks that are not allowed to use small neighborhood streets. The new cameras will also come with new fines — though police plan to only issue warning tickets for the first month. Failure to clear an intersection or stop at a stop sign will cost $50 while failure to yield the right of way for pedestrians in crosswalks will result in $250 tickets. 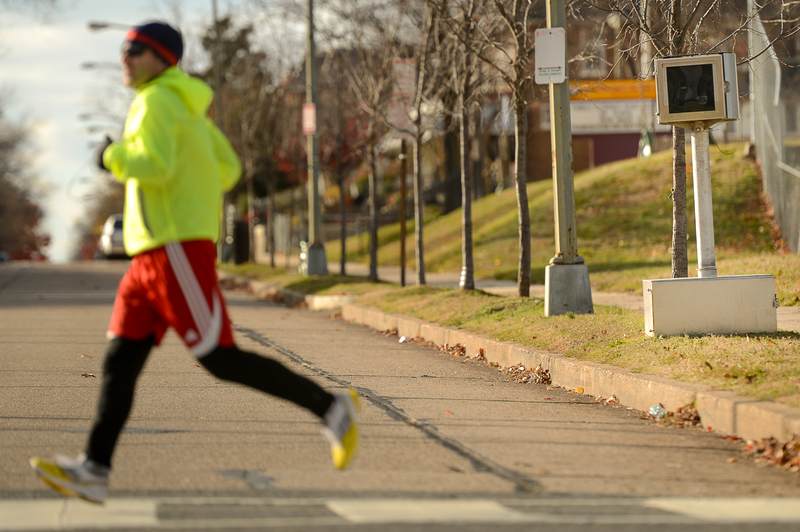 Speed and red-light camera tickets have been a boon for the city in past years. Revenue from the cameras jumped from $42.9 million in 2011 to $95.6 million in 2012, according to figures provided by the city. Chief Greene said a team of sworn officers and civilian employees will review the photos and video from the cameras before issuing tickets to ensure that violation notices are valid. “There is a three-tiered check that we do before any [notice of infraction] is issued,” he said.